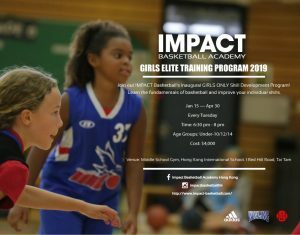 IMPACT Basketball was in full swing this weekend as the players were looking forward to finishing the regular season strong and getting ready for the playoffs! 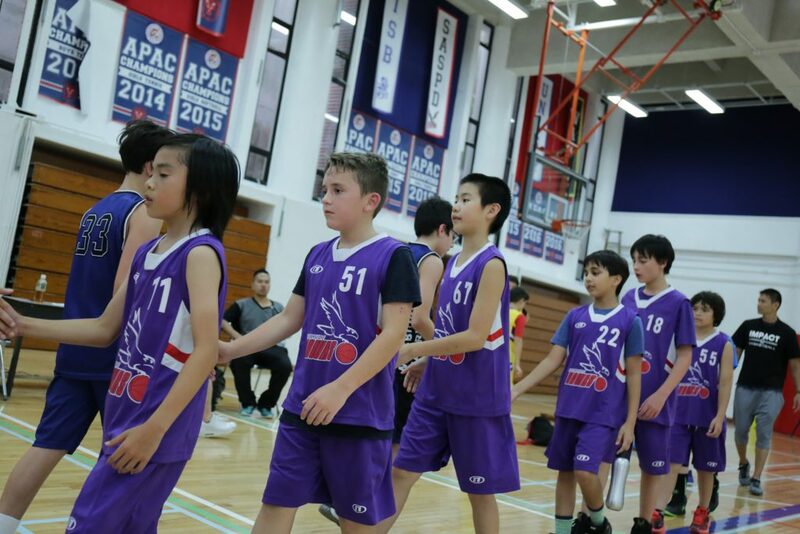 Our U12 Purple Hawks Div II team kicked off this exciting Saturday of basketball at HKIS for #gamedayathkis. 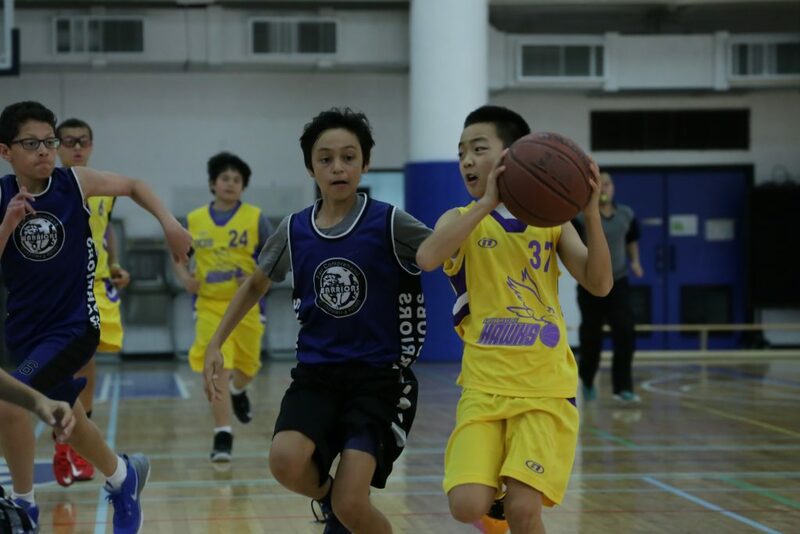 It was a cross-division game and the Purples were facing a strong Warriors team from Division 1. The Purples had a good start with G Matthew Jeong, Zachary Medeiros and Destin Nikkel scoring off penetration and midrange jumpers. 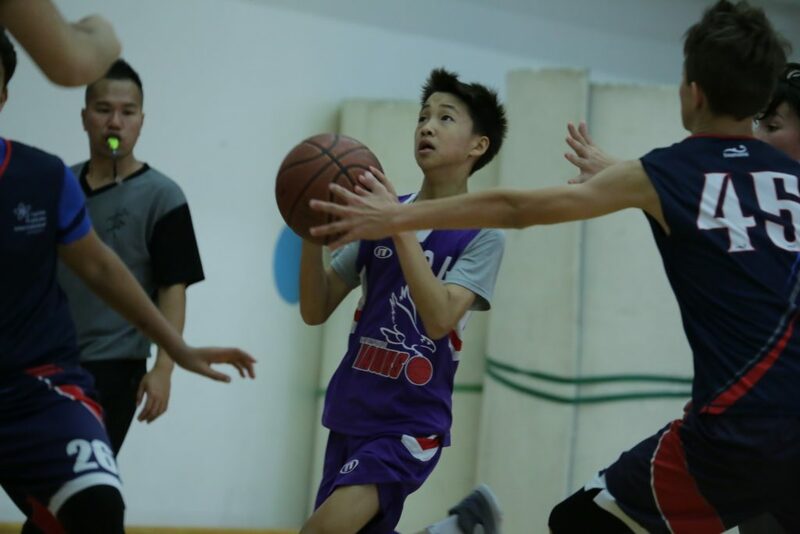 But without starting forward Robert Skrzynski, the Purples were out-rebounded in the second half and had no answer for the size of the Warriors even with F Jason Clayton and Marcus Fong battling hard in the paint. The Purple Hawks lost this game 12-27. 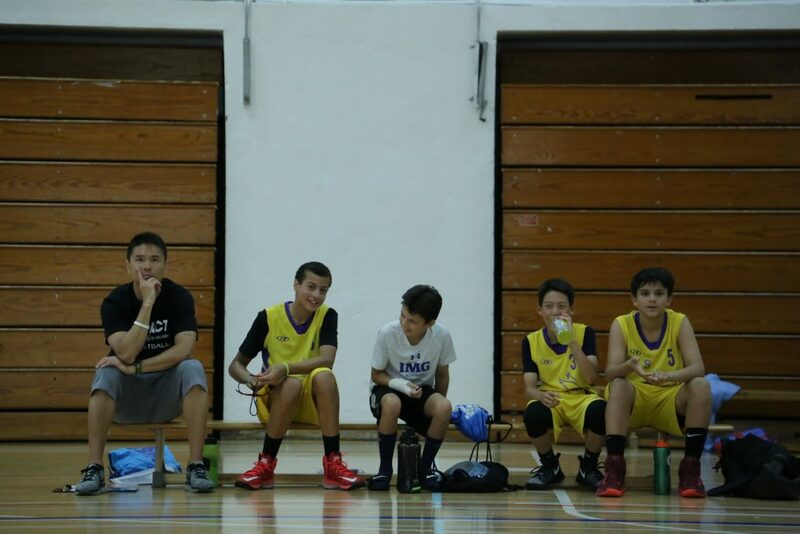 Our Blue Hawks were playing away this Saturday in another cross-division game against a division II ISF team. It was an easy 37-21 win for the Blues. PG Gavin Greaton led the team with 12 pts, Misha Harford had 8 and F Trevor Cheh added 7 pts. The Yellows kept their hot streak going with a convincing 45-21 victory over a U14 Warriors team. Strong scoring game again by Jengus Ercil, while Turner Jackson led the team in rebounds and blocks, C Mark Gikas, F Luke Laskowski and Liam Barney all contributed in all parts of the game. 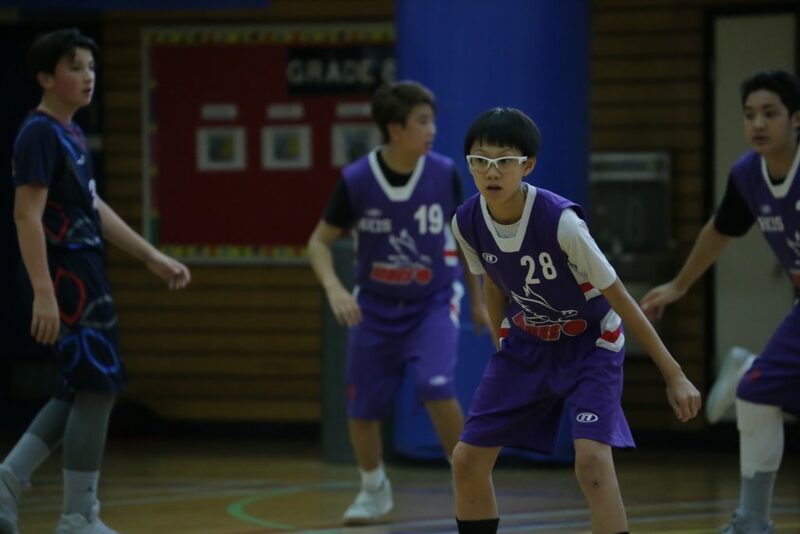 G Anthony Shen, Jacob Kwon and Joshua Kim were too quick and skilled for the Warriors to defend. They were all over passing lanes, making steals, pushing the ball, and creating scoring opportunities for themselves and others. It was a much anticipated rematch as the Blue Devils handed the Purple a tough defeat last month. The Purples were determined to get this one back and tie the season series at 2-2. For this game, the Blue Devils had to play without their top scorer. The Purples jumped out to a quick start with a 26-9 lead and never looked back. 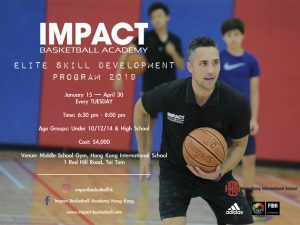 While Ismael Benmoussa and Josh Pak were doing a great job executing the offense and big man Jhinjay Kim and Lorenzo Garcia provided inside scoring, it was their defense and outside shooting that made the real difference in the game. Justin Sudiman, Davis Tsai and Tyler Tom were all able to hit from outside to increase the margin of victory. The Purples won this one 59-29. 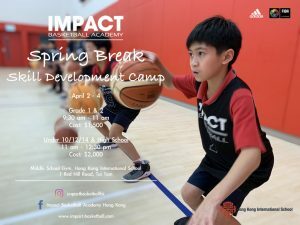 Click here for more information on IMPACT Basketball Training and our upcoming IMPACT Pre-summer Camp.